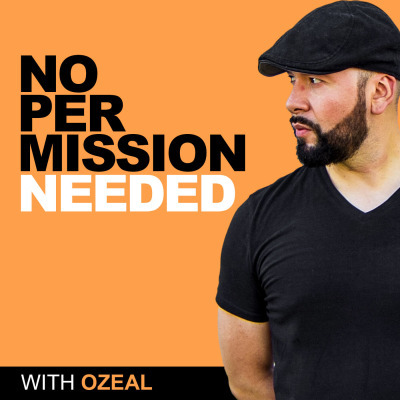 No Permission Needed podcast is for early-stage entrepreneurs, creatives and side hustlers looking to build a business online. The host of the podcast, Ozeal, interviews some of the most remarkable minds in business and self-development. These candid, casual conversations dig deep into the topics of modern-day marketing, entrepreneurship, and personal growth. The goal for the podcast is to inspire, educate, and give people the confidence to say, 'I can do this..... with no permission needed."